It’s done! 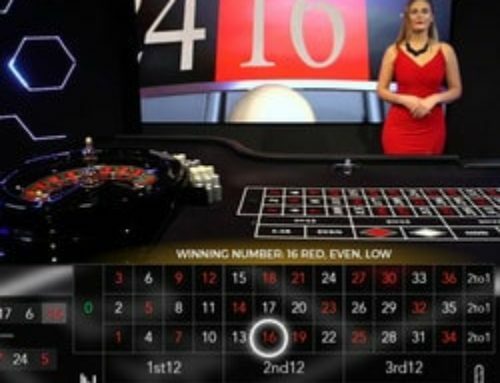 The brand new online roulette table from the Foxwoods Resort Casino in the United States is available in Lucky31 Casino! 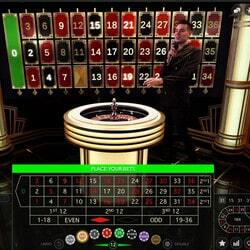 This roulette table filmed live from the Foxwoods Resort Casino runs on Authentic Gaming technology. 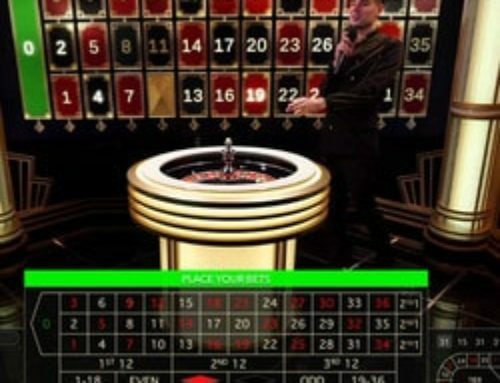 This developer specialises only in roulette tables installed in Maltese, Romanian, Danish, Georgian and American casinos. 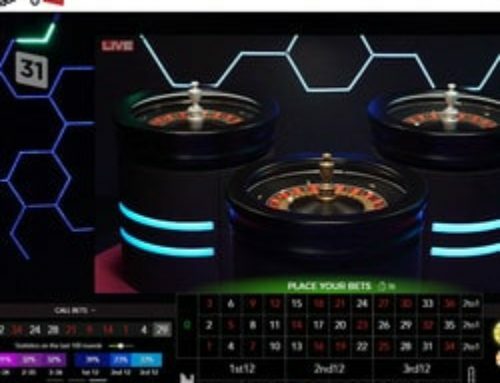 The quality of the images and its rapid streaming allow Lucky31 Casino players to play roulette under the best possible conditions. 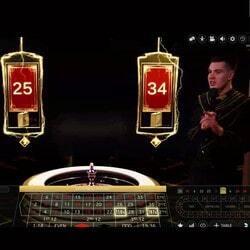 To celebrate this great event, the live casino has launched a special promotion. 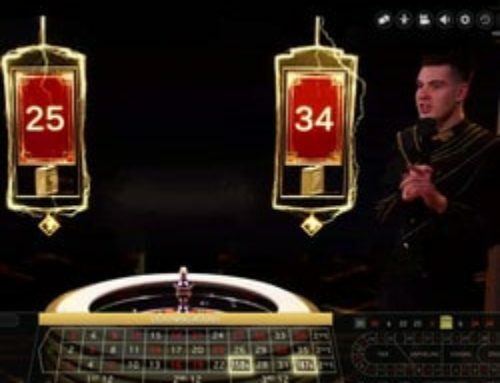 Live Dealers Casino explains the principle behind Lucky31’s American Dream promotion on Foxwoods Resort Casino’s live roulette. Foxwoods Resort Casino Roulette: Play, collect points and win! 10 additional points for every €100 of bets accumulated, independent of the winnings. Double points (x2) from the 4th to the 11th July. 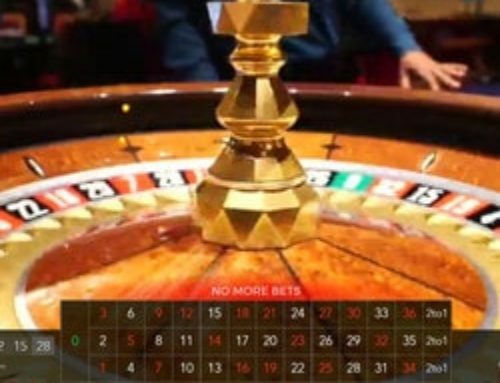 The more players play and win at this roulette table, the more points they collect. So with these points, players can win prizes weekly or monthly. Every week, Lucky31 Casino rewards its most loyal players at this roulette table from the Foxwoods Resort Casino. Bets at this gaming table are valid from Wednesday 00.00 CET to 23.59 CET on the following Tuesday. A list of the players is updated every day at 12.00 EST except at weekends. The weekly prize pool paid out to 10 players is up to €500 and is divided up like this: €200 for first place, €100 for 2nd place, €75 for 3rd, €50 for 4th, €25 for 5th and finally €10 for sixth to tenth place. The monthly prize pool is €600 and it is split between the 3 players with the most points. First place gets €300, second €200 and third €100. This monthly offer is available from the 4th of July at 00.00 EST until 31 December at 23.59 CET. 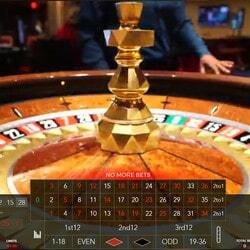 Don’t delay, come and discover this Authentic Gaming live roulette table live from Foxwoods Resort Casino ! 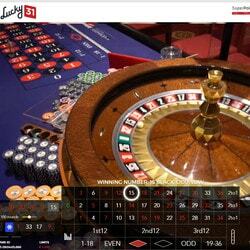 Play in Lucky31 Casino and start collecting points now.